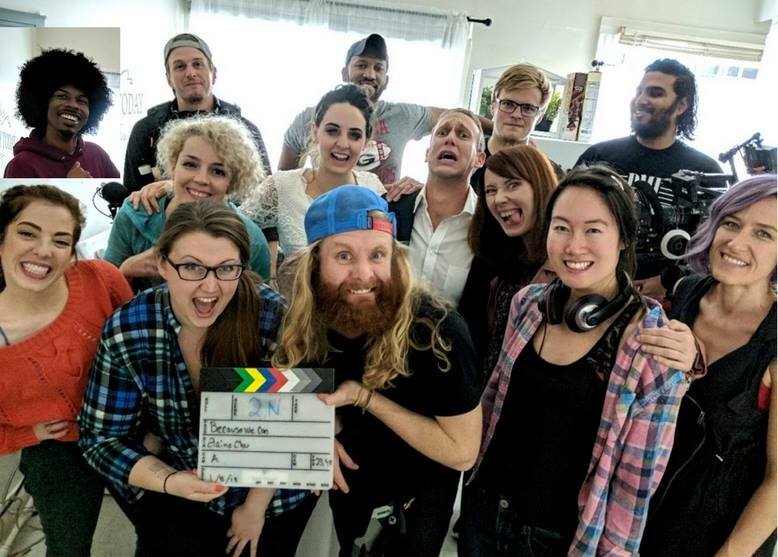 Great Hair Productions started as a group of actors and writers who wanted to produce great content together and formed a collective of individuals passionate about telling great stories. The group has grown since then, continuing to make films independently while offering their media expertise and skills in a consulting capacity to businesses. Ready to talk? Reach out to us!